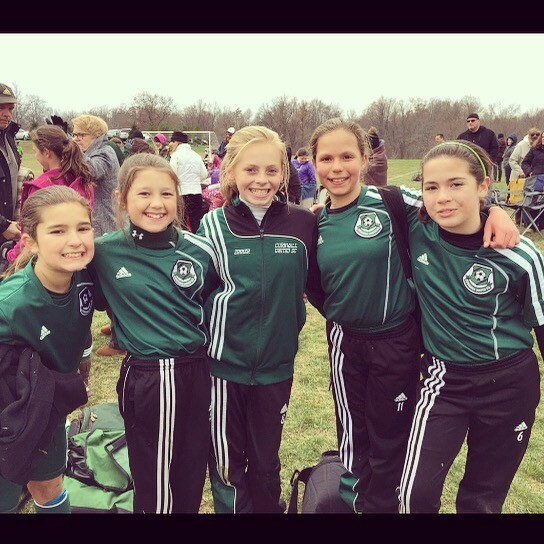 CUSC Girls Travel Teams now forming! Updated Monday June 5, 2017 by Stephanie Zimmer. As some of you may be aware, we are in a rebuilding mode for the Cornwall United Girls Soccer Program. It is now time for teams to be started and registered with the league. We would love to start as many teams as we can. The more of you that commit, the more teams we can start. We are looking to start teams for girls who were born 2011, 2010, 2009 and 2008. Please know that these girls are just starting and they are young. Skills are not the most important thing at this age. The ability to show up to practice, put forward effort, maintain a positive attitude and have a love for the game is the main assets a player can bring to the team at this point. If you think your daughter isn’t ready, you might be surprised once you get on a team. Travel runs year-round with a few months off in the Summer and a few months off in the winter. We offer a Fall and Spring playing season as well as a winter practice schedule. An estimated cost for your player is around $500 for all. This includes practices, Academy training (with a certified soccer trainer), games and a uniform. Please let Coach Kacey Fern know if you are interested in signing up for the team or have questions. When e-mailing the coach, please provide him with your player’s name and birth year so he can get you all the correct information. Coach Kacey can be reached at: CoachFern@CornwallSoccer.com. With your help, we can get these teams going while helping our girls have a healthy activity in their lives. Thank you for taking the time to read this and please forward to anyone that you might think is interested.